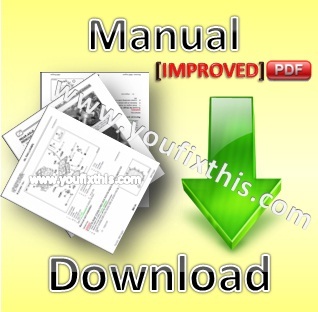 Complete Service Repair Workshop Manual For Case Magnum 7100 & 7200 series tractors. 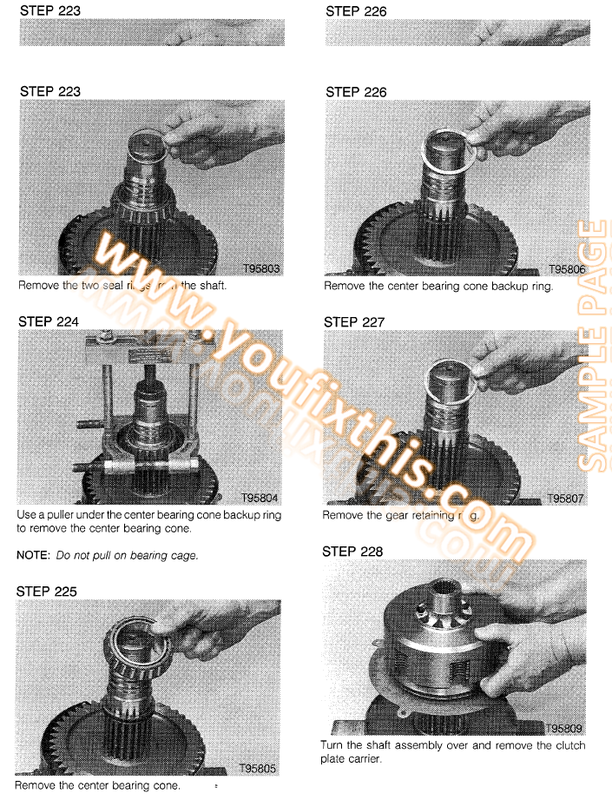 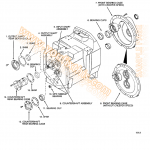 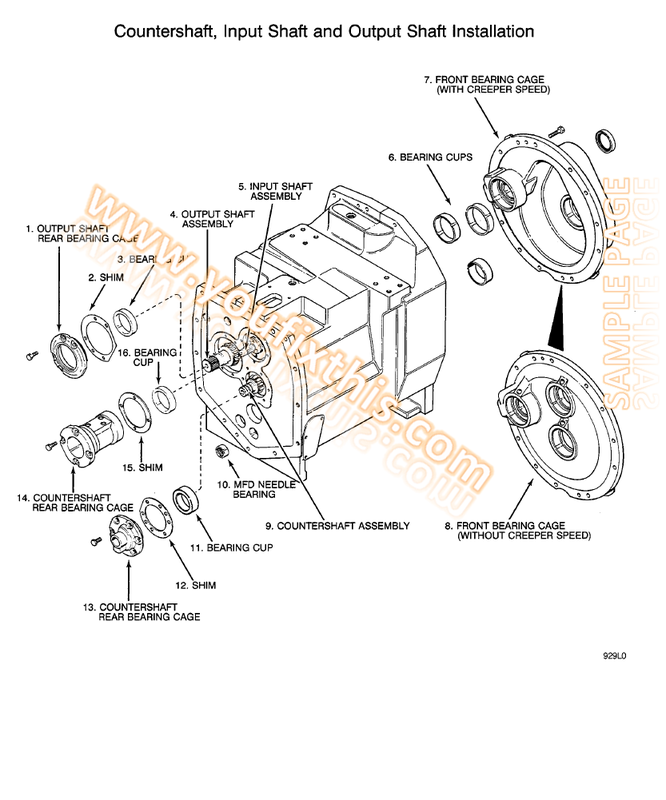 Step by step Instructions, diagrams, illustrations for disassembly and assembly. 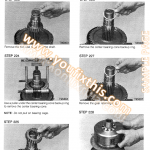 Make an easy any repair, overhaul, testing, adjustment, tear down, replacement, change, inspection, maintenance.